In layman’s terms, the pressurized oil inside the engine enters the oil filter via the holes located in the base plate of the filter. 2. Depth retention. This means the contaminants are trapped or held within the deep passages of the filtering media. 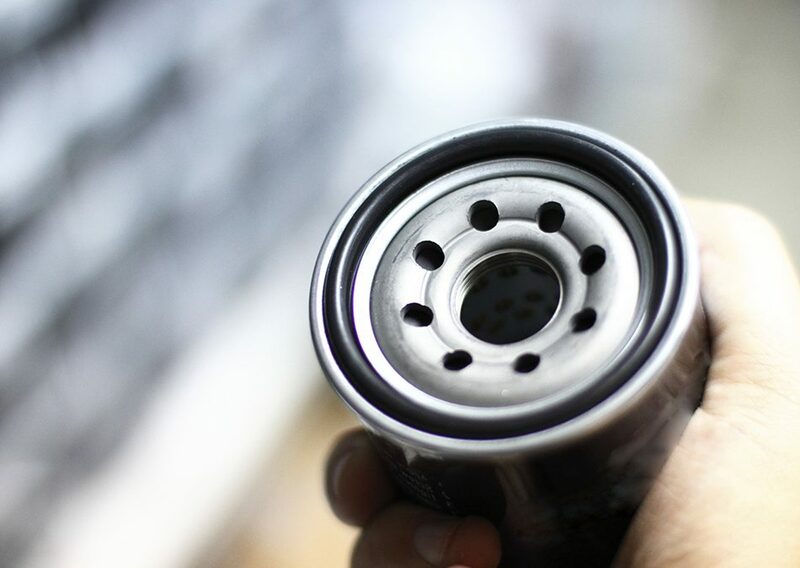 The oil will then flow towards the central tube where the clean oil is pumped back into the engine via the threaded hollow center mounting stud of the oil filter. Premium Guard’s Extended Life media is engineered to achieve optimal performance that combines capacity, efficiency and high flow. Premium Guard uses a blend of cellulose and synthetic fibers. Premium Guard’s Extended Life media offers capacity that exceed some OE filter manufacturers by 10% or more.